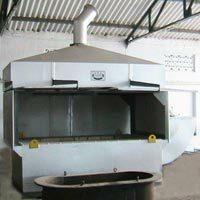 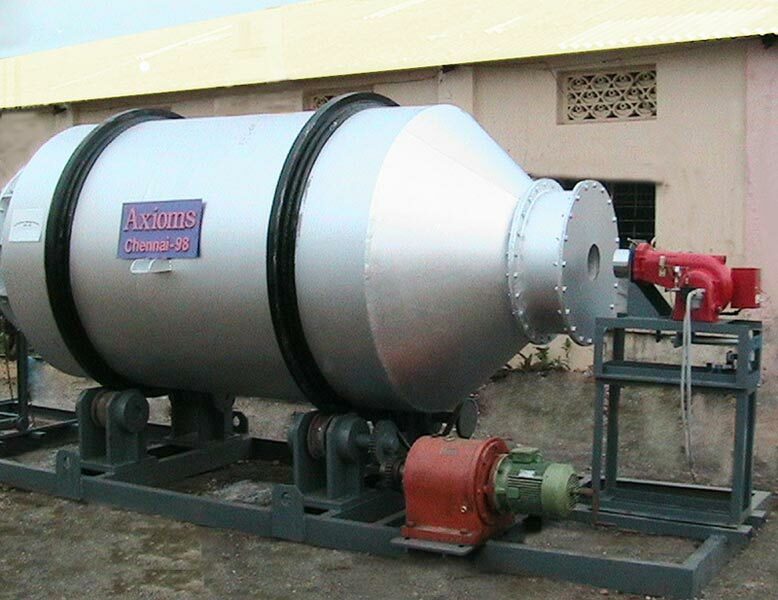 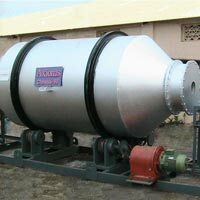 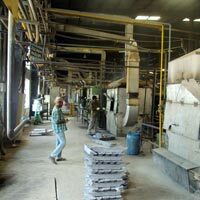 We deal in Non Ferrous Melting Furnace, which is designed to suit different site conditions. 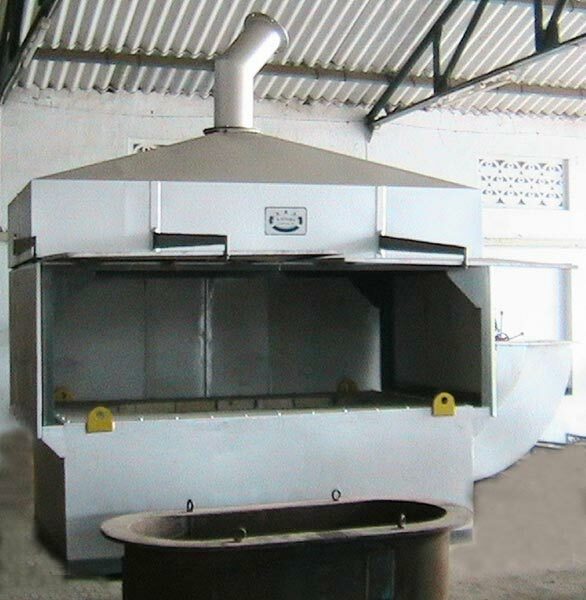 The Melting Furnace, we provide, can be either electrical oil fired or gas fired based on fuel / power availability. 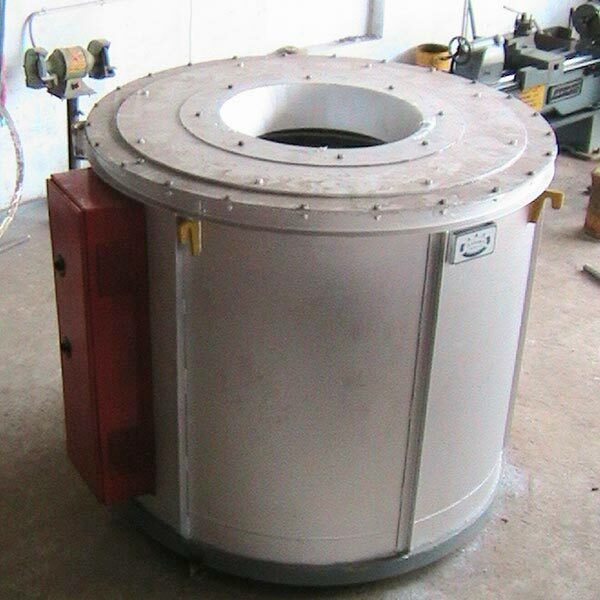 Some of the Non-Ferrous Melting Furnaces, we provide, are Aluminium Melting Furnace, Tilting type, Lead Melting Furnace, Copper / Brass Melting Furnace, Scrap Melting Rotary Furnace etc. 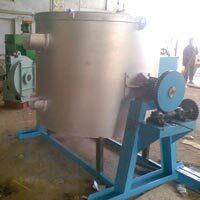 Our Non Ferrous Melting Furnace is ideal for various applications in Automobile industry, Bearing and Battery manufacturing industry. 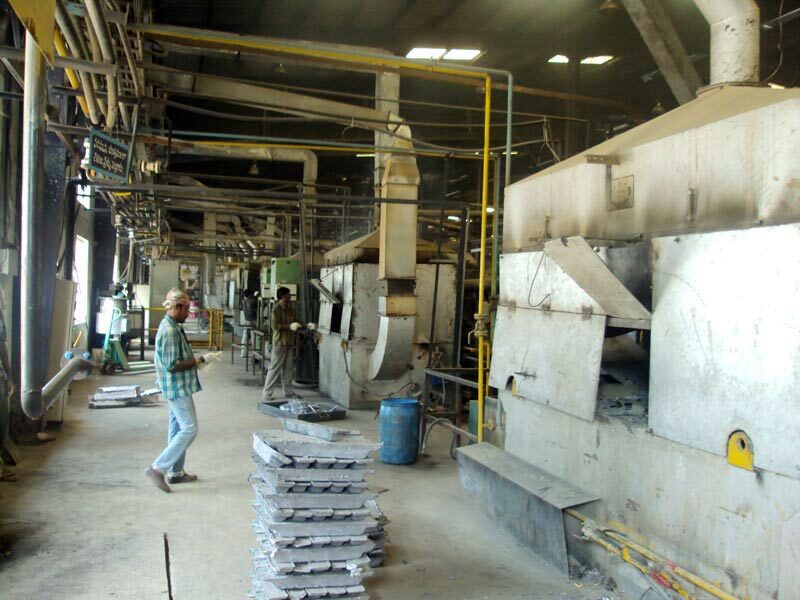 LowThermal Mass Ceramic Fibre or Refractory Bricks Insulation since replacement of heating system. Automated charge handling from start to Finish available. 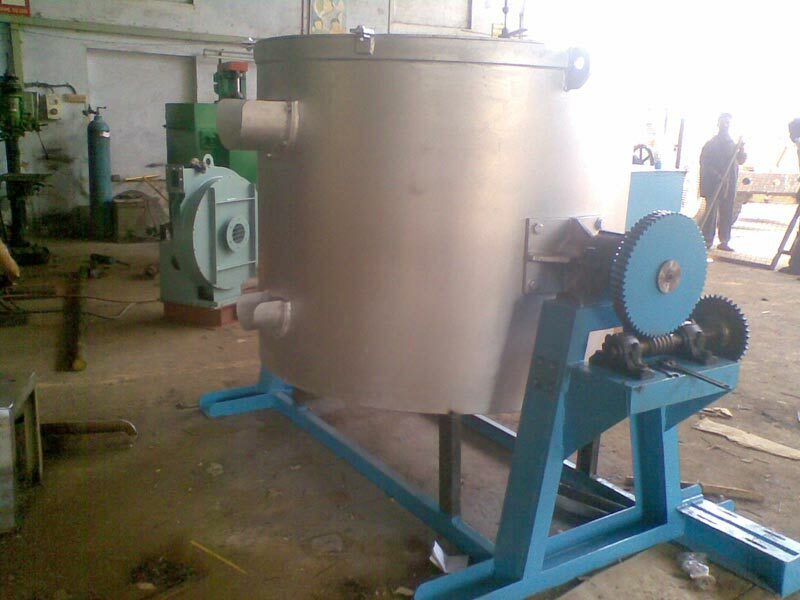 PLC based continuous type can be offered.